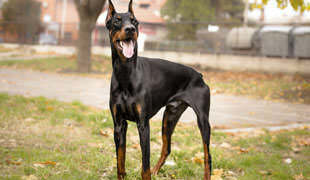 The Rabies infection affects the central nervous system of humans and animals, and is caused by a virus that is transmitted from bite wounds, scratches, or tissue from an infected animal. Since it is almost always fatal if not treated before the symptoms start to appear, it is paramount to point out the ways this nasty infection can be prevented. 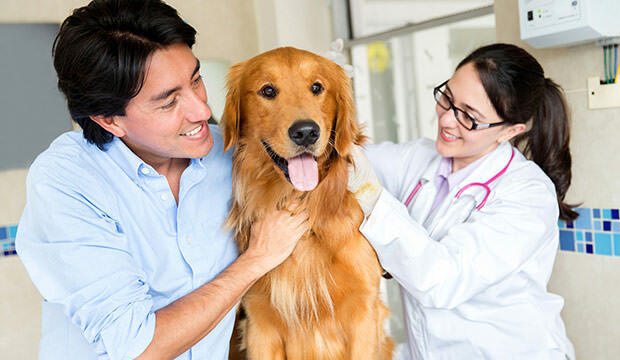 Many believe that it will be easy to tell whether your pet got this infection, however, it is common for rabies to be transmitted to your pet inconspicuously. Miniature bites and scratches often go unnoticed. “Bats are the most common carriers of rabies in the United States,” said Dr. Stacy Eckman, lecturer at the Texas A&M College of Veterinary Medicine & Biomedical Sciences. 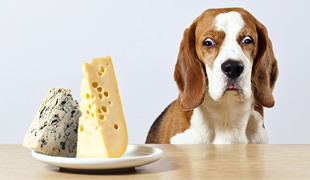 Though there are treatments that can be given after a bite and before symptoms begin, prevention is always said to be the best treatment. Steer clear of unknown or aggressive animals, avoid contact with stray dogs, bats, or any wild animals. If required, preventative rabies vaccinations are also recommended, depending on the situation. “Vaccination can greatly reduce the risk of infection for people who have a high risk of exposure, such as those who work with animals, including veterinarians. Companion animals and farm animals should be appropriately vaccinated by a veterinarian,” Dr. Eckman suggests.